In honour of Father’s Day, we’d like to talk about men’s health. Productive Activity: Productivity is relative, but, in this context, it can be broadly defined as “any activities, paid or unpaid, which produce goods or services or contribute to the public good.”1 That means whether you’re volunteering or being paid, participating in productive types of work protects you against dementia and cognitive decline. It’s also tied to living longer. One of the possible reasons for this benefit is feeling useful to others. Physical Activity: This probably doesn’t come as much of a surprise, but physical activity is good for you. Aging is often associated with less participation in physical activities once enjoyed, which leads to being more sedentary (which is tied to increased disability, illnesses, and mortality). 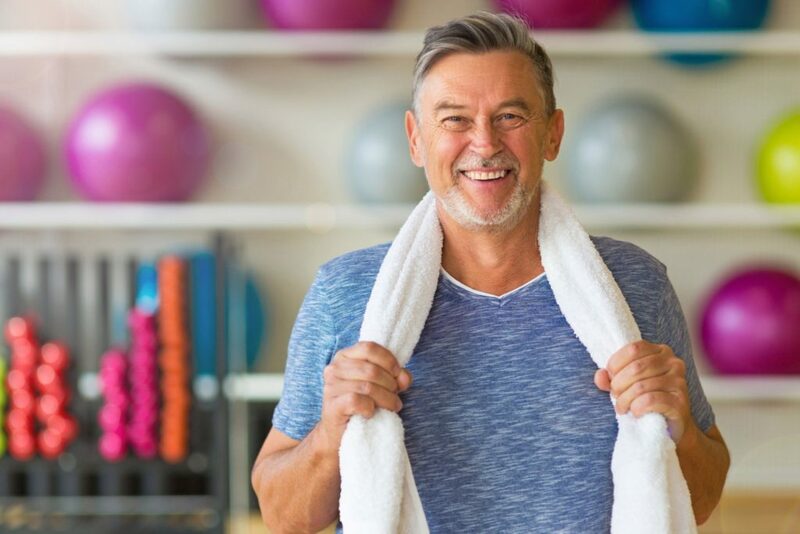 In aging men, physical activity has been observed to reduce the overall risk of diseases, improve muscle strength and stamina, reduce symptoms of depression, and benefit overall health and well-being both mentally and physically. Another benefit of physical activity in aging men is that it helps prevent the loss of muscle mass and function. If you want informed insight into what physical activities are right for you, ask your family chiropractor. 1. Hoglund MW, Sadovsky R, Classie J. Engagement in life activities promotes healthy aging in men. Journal of Men’s Health. 2009; 6(4): 354-65. doi: 10.1016/j.jomh.2009.09.032.